Audi A4 Avant Running Costs, MPG, Economy, Reliability, Safety | What Car? The Audi A4 Avant isn’t the cheapest car in its class to buy outright, but it is predicted to depreciate relatively slowly. This means two things: private buyers will recoup a reasonable amount of their initial outlay when it’s time to sell; and if you're buying on a PCP finance deal, monthly payments are pretty competitive. 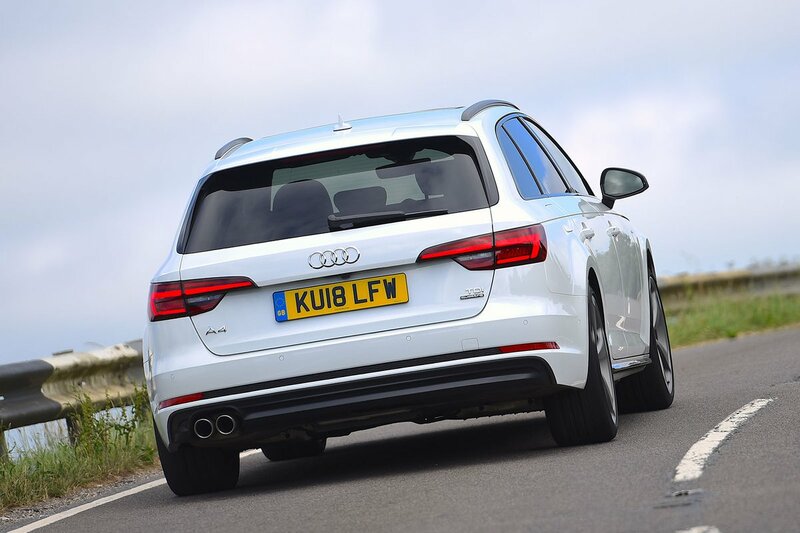 We reckon the 40 TDI diesel in Sport trim makes the most sense, because if you venture too far up the range then you'll find yourself in the price territory of altogether bigger and better estates, such as the BMW 5 Series touring. However, as we've already mentioned, if you simply want a jolly good car with a big boot and you aren't fussed about a posh badge, you should definitely consider the class-leading Skoda Superb Estate. It's available for significantly less money and can swallow loads more luggage. 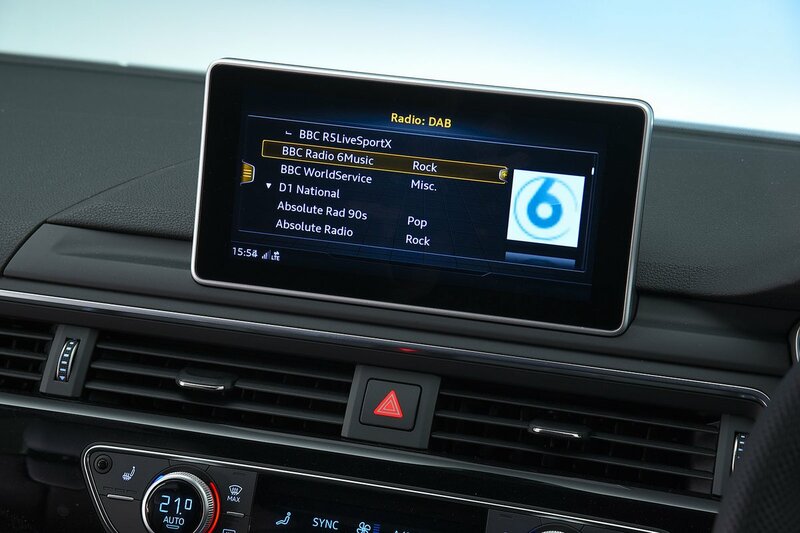 Every A4 Avant comes with climate control, cruise control, heated front seats and keyless start as standard. However, we recommend spending a little more for Sport trim, which adds leather seats, snazzier interior lighting and some stylish exterior touches. S line and Black Edition trims add further sporty styling upgrades but not much in the way of additional equipment. With that in mind, they're harder to recommend. Other than metallic paint, there aren't any options we'd strongly recommend paying extra for on Sport, S Line and Black Edition versions. The A4 came just below the middle of the pack in the most recent What Car? Reliability Survey, doing a fair bit worse than the (previous generation) BMW 3 Series but sitting well above the Mercedes-Benz C-Class. As a brand, Audi ranked in the lower half of the table for reliability, finishing 20th out of 31 manufacturers. You do get a three-year, 60,000-mile manufacturer’s warranty, which includes roadside assistance. For a reasonable cost, you can extend this for up to five years or 90,000 miles. The A4 received five stars (out of five) from safety body Euro NCAP. On the face of it, this would seem an outstanding result – and it was when the car was launched back in 2015. However, since then, the test has become a lot more stringent, so it's unlikely the A4 is quite as safe as the best new estate, including the Volvo V60. All versions come with sophisticated safety technology that includes city emergency braking to help prevent low-speed shunts. There's also an optional Driving Assistance Pack that includes road sign recognition and lane-keeping assistance. The A4 comes with six airbags as standard. You can also choose to add rear side airbags, and we’d advise doing so if you plan to carry rear passengers on a regular basis. Meanwhile, Thatcham awarded the A4 five stars (out of five) for resistance to theft and four stars for guarding against being broken into. 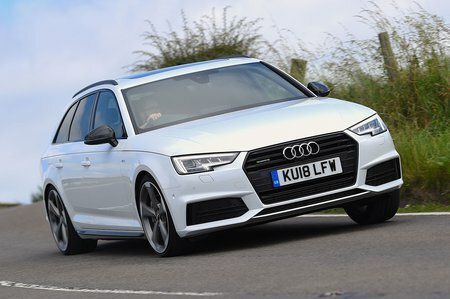 If you want a relatively compact estate with a premium badge, there's lots to like about the A4 Avant – particularly if you avoid the most powerful engines and highest trim levels. Just be aware that much bigger estates are available for considerably less money, the best of which is the Skoda Super Estate.